Is the Funeral Plan for you? By using 'Price Checker' You agree to our Terms and Conditions. The information you provide is only used by us in providing our service. Please click on the answer. Do you require a cremation or burial? Do you require a funeral service? Thank you, what is your name? Independent and Impartial service to provide FREE quotes for you to compare. Save money when you compare funeral plans. 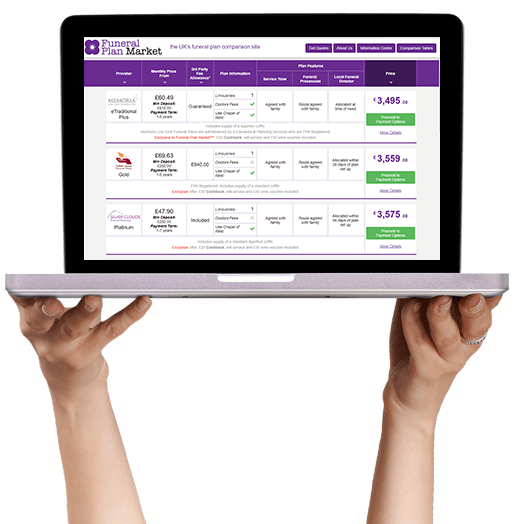 Funeral Plan Market is here to provide you a FREE service to compare funeral plans so you can get the best price. 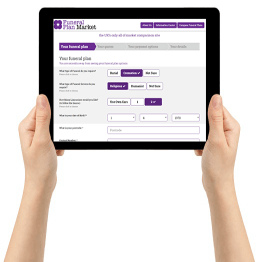 Arranging your Pre-Paid Funeral Plan has never been simpler! 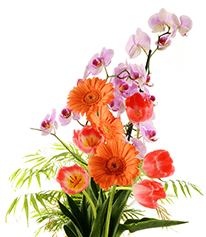 Choose your preferred Funeral Plan and tell us a bit about you (Name, Date of Birth & Contact Info). We’ll then give you a quick Welcome Call just to confirm everything and answer any questions you might have. We do not provide your data to third parties or use it for marketing Purposes.